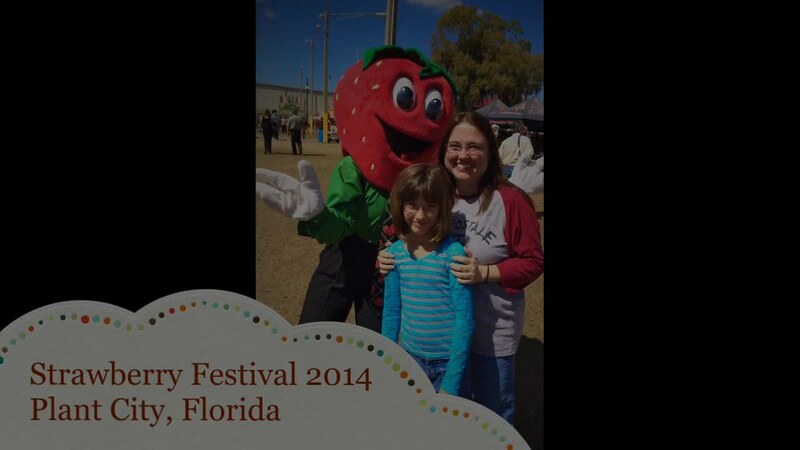 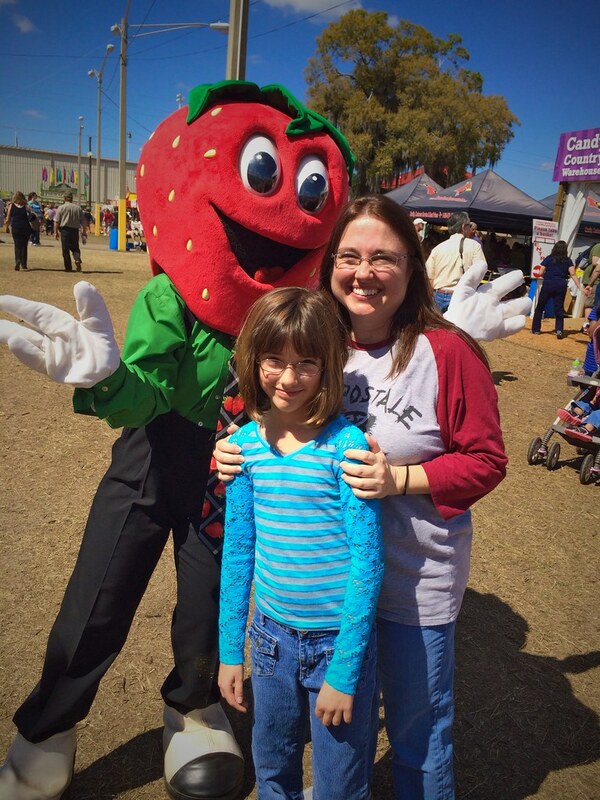 Two years in a row to Strawberry Festival, and we got to take the kids with us this time. 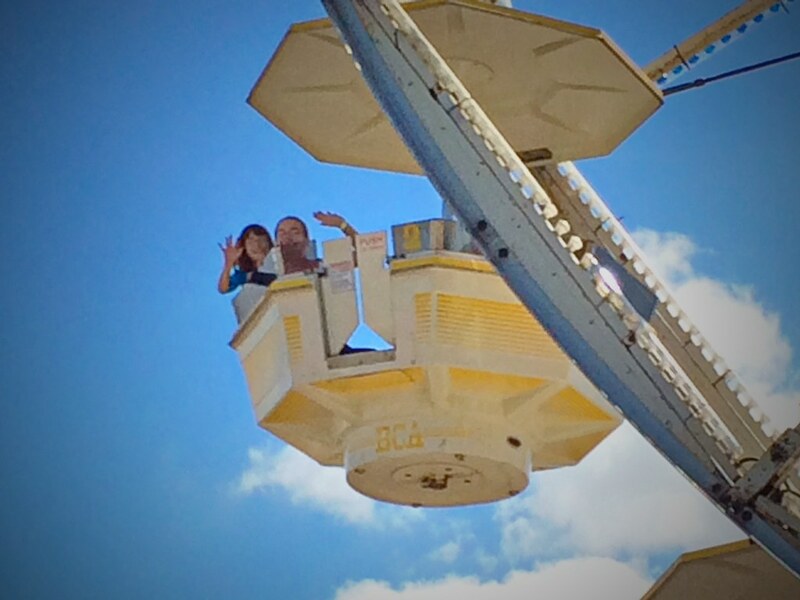 They had an absolute blast on the midway. 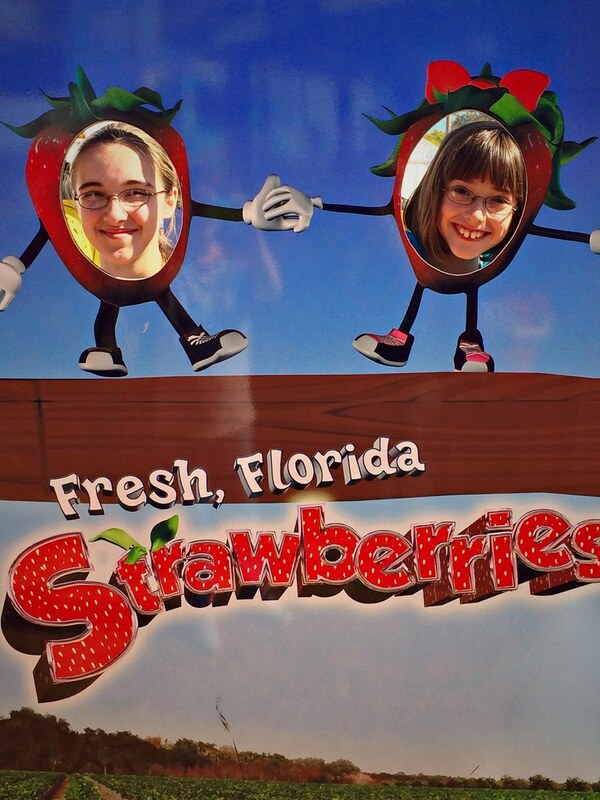 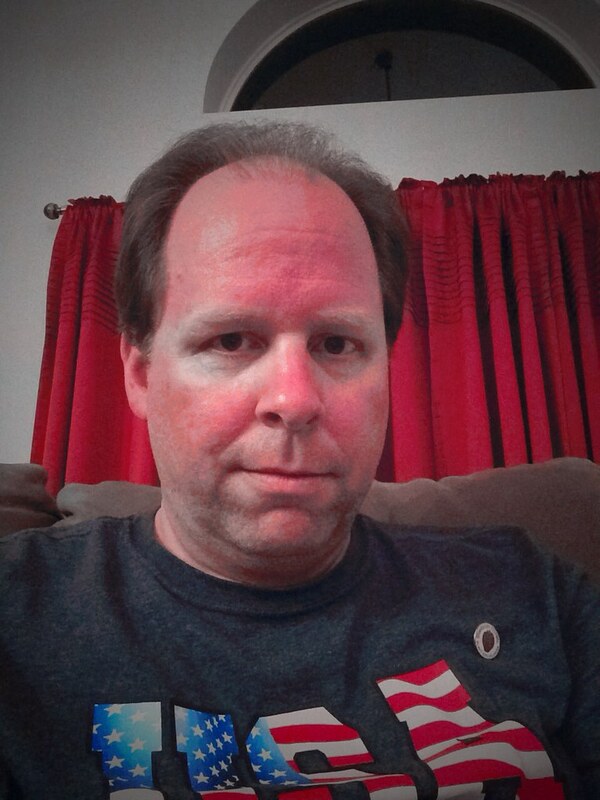 Ouch—I turned myself into a strawberry!